Home Exabytes Tips Sharing No time? No problem! We’ve Got You Covered! No time? No problem! We’ve Got You Covered! Don’t have the time and coding knowledge to design your own website? Wish to cut your spending on creating a new website? You can maintain your website 100% on your own, including making changes on website content, website design etc anytime you wish and as EASY as ABC. With this service, we will help you to create a website that consists of 4 pages, or 8 pages. The pages created include Home Page | About Us | Contact Us | Product Showcase | Services | Company Vision and Mission. 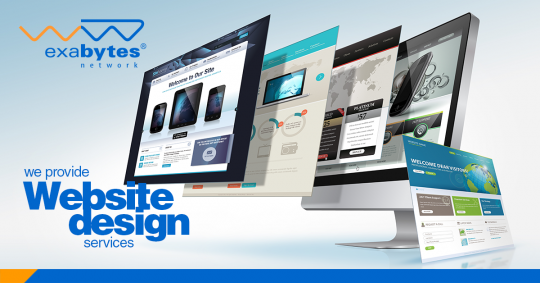 Other than that, with our Weebly SiteBuilder, when your website is done, you can modify your website design anytime you wish by choosing from countless beautiful and responsive templates! Have a Question? Don’t hesitate to submit your enquiries HERE. Till then, we will talk to you guys again soon! Previous articleExabytes Wishes You a Fruitful Year Ahead! Next articleCelebrate CNY Together With .MY Domain Promo!